educational training at the Politecnico di Torino and in the partner companies, to be concluded with a 2nd level specializing Master title at the end of the training period (that had been envisaged with a duration of two years). Politecnico di Torino presented a funding request in the framework of the regional call for proposals aimed at funding training options for apprenticeships (Avviso Pubblico per la realizzazione dei percorsi formativi per: Laurea triennale e magistrale, Diploma Accademico di I e II livello, Master di I e II livello, Dottorato di Ricerca e Diploma Accademico di Formazione alla Ricerca, Attività di Ricerca - in attuazione della D.G.R. n. 37-3617 del 11/07/2016). Starting from Febryary 23rd, 2017 GE AVIO s.r.l. 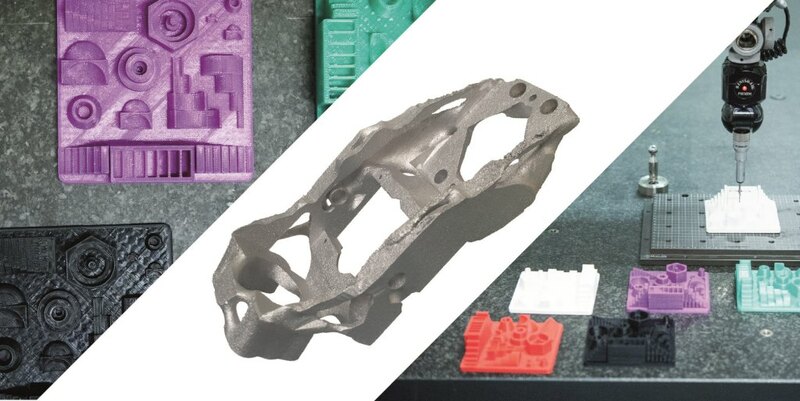 has joined the partnership related to the 2nd level specializing Master in Additive Manufacturing, offering 1 hiring opportunity to the candidates who applied to the program before the deadline for the submission of the application. The application period is open from September 15th to December 15th, however the selection process is carried out continuously. The partner companies will contact the applicants who satisfy their internal selection criteria during the entire application period.